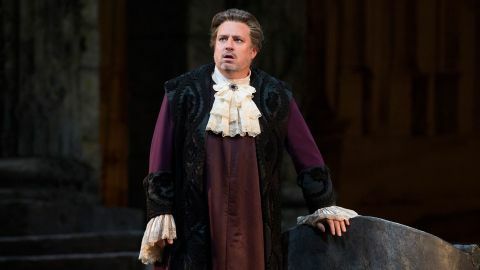 Season 12 of Great Performances at the Met begins with a new production of Bellini’s masterpiece about a woman scorned, conducted by Carlo Rizzi. 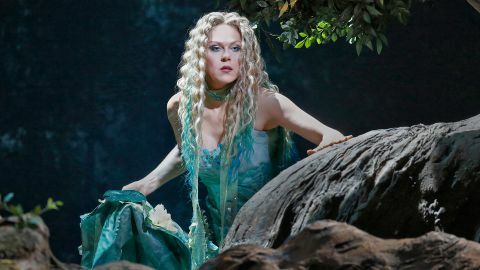 Norma stars Sondra Radvanovsky as the titlular druid high priestess, opposite Joyce DiDonato as Norma’s new rival and Joseph Calleja as her unfaithful lover – a casting dream for bel canto fans. 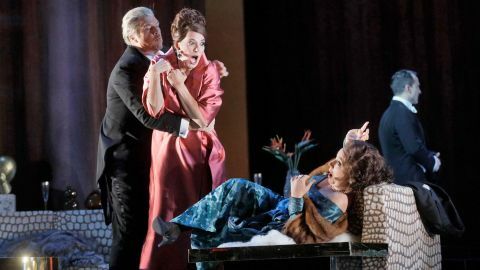 The Met’s first new production since 1969 of Strauss’s rich, romantic masterpiece stars Renée Fleming in one of her signature roles as the Marschallin, opposite Elīna Garanča as Octavian, the impulsive young title character, on Great Performances at the Met. 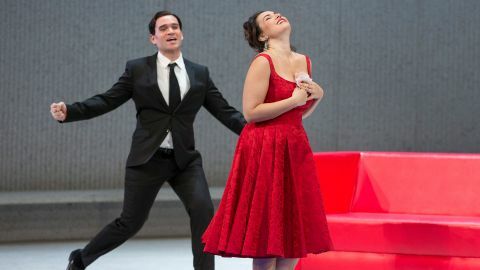 Verdi’s La Traviata with the acclaimed Sonya Yoncheva comes to Great Performances at the Met Friday, August 25 at 9PM on PBS. Sonya Yoncheva reprises her widely praised interpretation of the heroine Violetta Valéry in Verdi’s La Traviata. Michael Fabiano is her lover, Alfredo, Thomas Hampson, in one of his most acclaimed Met roles, returns as Alfredo’s protective father, Giorgio Germont. San Francisco Opera Music Director Nicola Luisotti conducts. 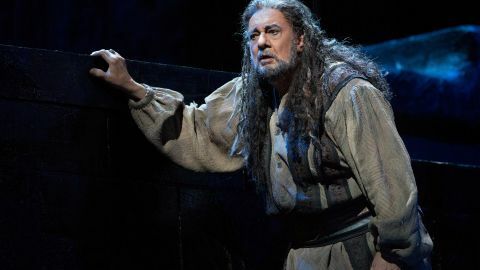 Music Director Emeritus James Levine conducts an extraordinary ensemble in Idomeneo, Mozart’s early masterpiece of love and vengeance following the Trojan War on Great Performances at the Met Sunday, July 16 at 12PM on PBS (check local listings). 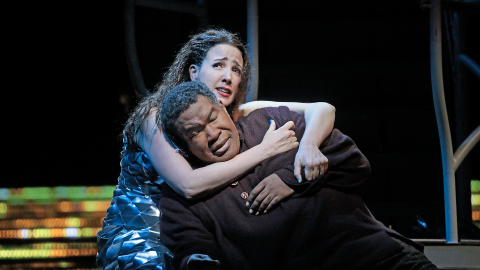 (In New York, THIRTEEN will air the opera at 12:30PM). Diana Damrau and Vittorio Grigolo “sizzle” as the star-crossed lovers in Gounod’s Roméo et Juliette on Great Performances at the Met. 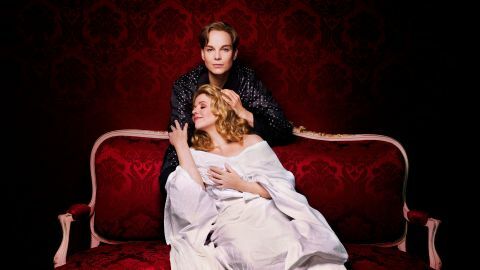 Damrau and Vittorio were hailed by The New York Times for singing “with white-hot sensuality and impassioned lyricism” as the tragic lovers in Shakespeare’s classic story.